I think the sleeves are very look at me. On March 4, 2018, Queen Rania of Jordan attended the “Arabic Language Learning Standards for Native Speakers” document launch session of the annual Teacher Skills Forum held at the King Hussein Bin Talal Convention Center in Dead Sea, Jordan. The Teacher Skills Forum is an annual regional event organized by QRTA in partnership for the fourth year with the International Baccalaureate Organization (IB). 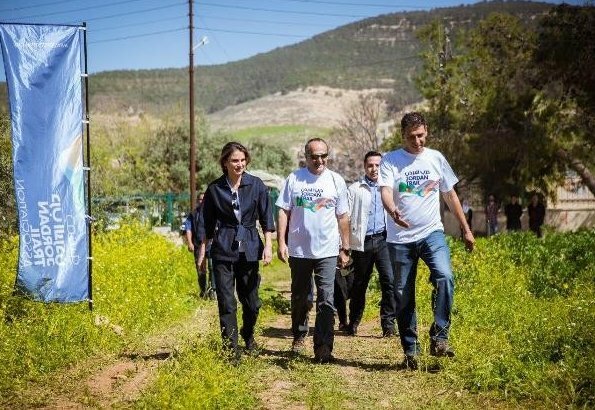 On March 14, 2018, Queen Rania of Jordan joined hikers in the village of Rmeimeen to take part in the Jordan Trail’s second annual Thru-Hike, which she hailed as an exceptional addition to the Jordanian tourism map. Spanning over 650 kilometers, the Jordan Trail stretches from Um Qais in northern Jordan to the southern port of Aqaba, and was named one of National Geographic’s top 21 destinations to visit in 2018. 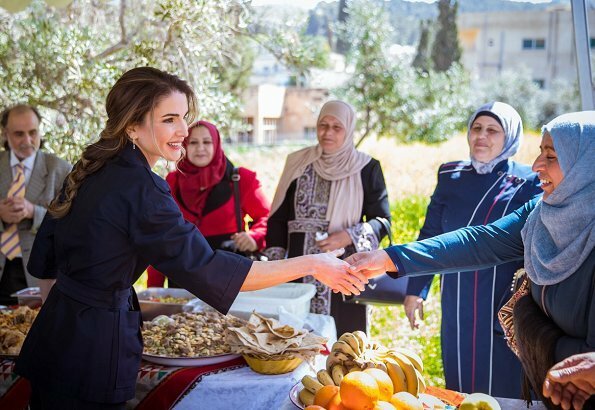 Queen Rania of Jordan visited Al Fayha’ Village in Madaba on Sunday, announcing financial support for 100 local families to help them start their own income-generating projects. Then, the Queen visited the Madaba Women’s Charity Association. The association was established in 2011 with the aim of helping underprivileged families, orphans, women, and community members with disabilities. 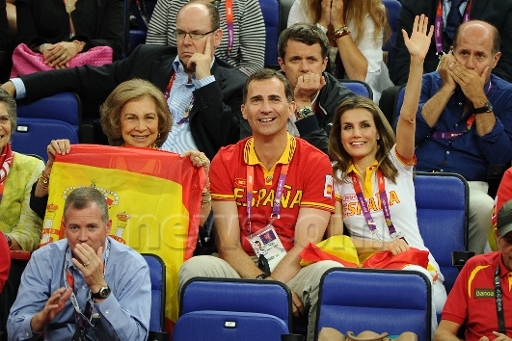 I wonder how much pressure she is feeling right now given the recent bad press about her clothing budget? Queen Rania of Jordan met with the founders of Habaybna.net at the Royal Palace in Amman. Habaybna.net is a new online resource and learning hub that provides specialized content on developmental disabilities in Arabic throughout the Arab region. Another important goal of Habaybna.net is to contest the negative stereotypes facing children with disability and focus on their special talents instead. On April 15, 2018, Queen Rania of Jordan visited the Sweileh Secondary School for Girls in Amman to support the efforts and activities of a new campaign to fight bullying in schools. The campaign addresses the issue of bullying in schools and offers innovative solutions to curb its prevalence. The highlight of the campaign’s activities was a concert held at the school playground. The pop-up concerts in each school are funded by Orange, Toyota, and Careem. I love the modern version of the palestinian embroidered dress! I’ve always thought the two look strikingly similar to one another! Early in the morning of May 2, Queen Rania of Jordan visited the Queen Rania Family and Child Center (QRFCC) in Jabal Al Naser in East Amman. The Queen Rania Family and Child Center is a community center established in 2005 under the Jordan River Foundation’s Child and Safety Program. Today the center offers holistic services that aim to combat child abuse and strengthen families across Jordan.